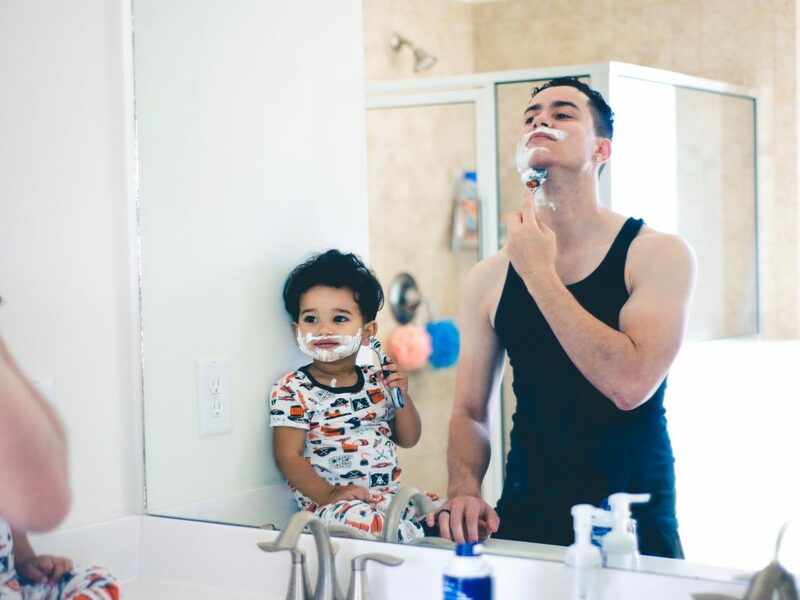 It’s time to celebrate all the dudes in your life you call dad! We understand shopping for your favorite guy is tough, do the words “don’t get me anything” ring a bell? Well, we can’t resist, so check out the 5 gifts we think dad will love! Show dad you appreciate him by setting up a day all about him! 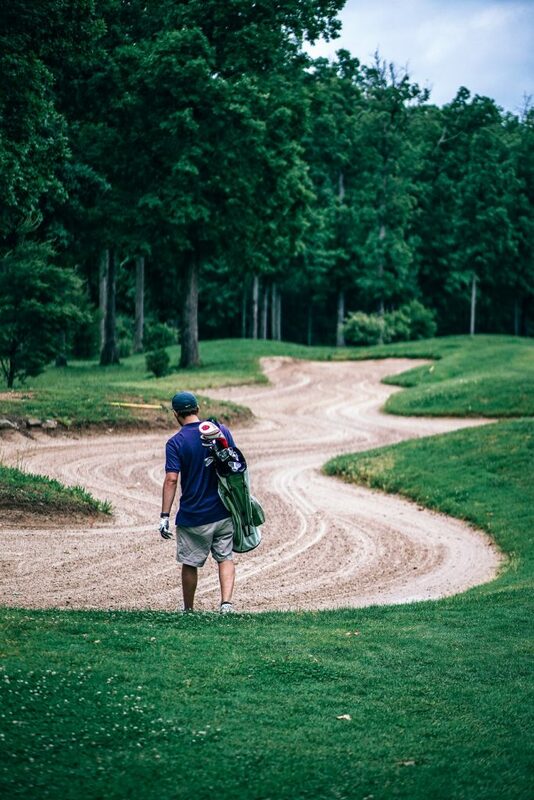 Whether he likes to golf, enjoys water sports, or would rather lay low and relax, plan a day full of dads type of fun. Spending the day together creating memories will be a priceless gift he is sure to love. Take that “honey-do-list” into your own hands and check something off for your favorite guy! Powerwash the deck, weed the garden or even drop off his dry cleaning for him. 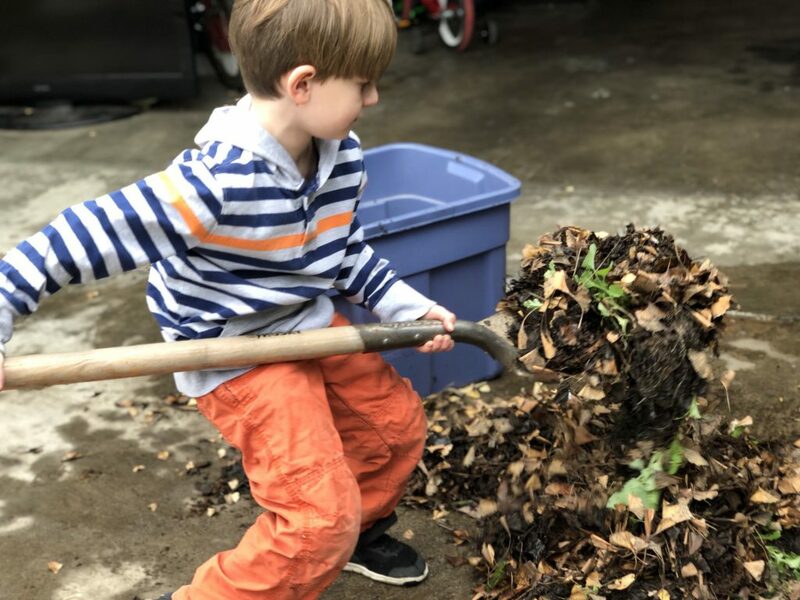 What’s better than someone helping with your chores? Life gets busy, so we think this is the perfect treat! What do you get for the guy that doesn’t want anything? 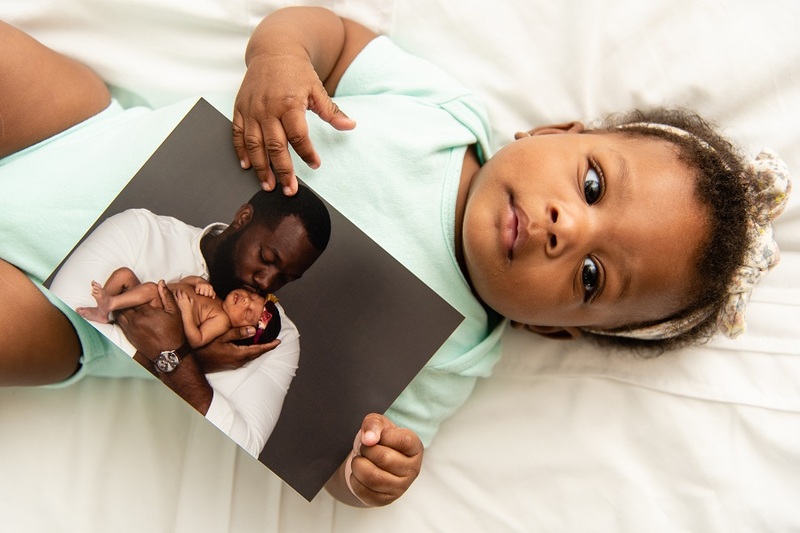 A photo gift featuring his family, favorite memory, or even a travel photo he loves will be sure to bring a smile to his face. For the dad at a desk, try a 5×7 Metal Print with an easel. For the coffee drinking dad, get him a photo mug and for the world traveling dad, a luggage tag will be the perfect gift. Experiences are the way to go for the dad who’s impossible to shop for. He doesn’t want a new pair of jeans and he doesn’t need another tie. 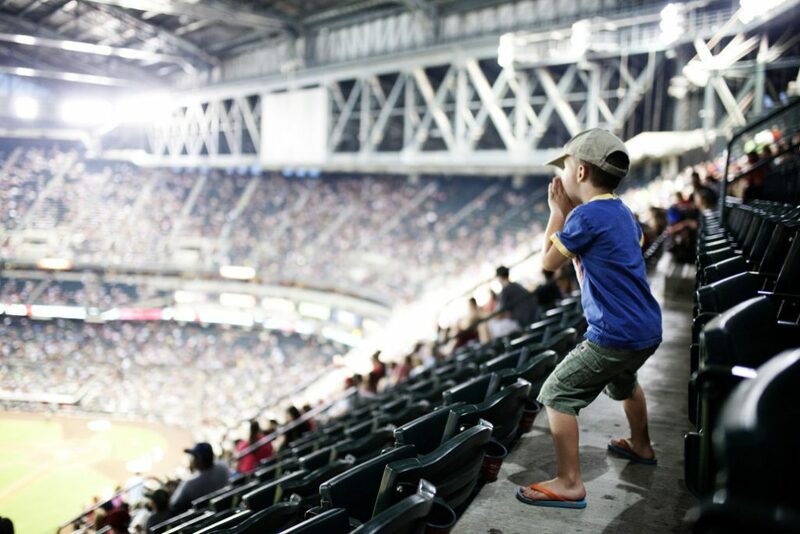 Whether he’s a sports guy or music fan, grab dad tickets to an event he would love. We think it could be even more fun if you keep it a secret, tell him to clear his schedule, and surprise him on the way there. Although dad may not admit it, he wants to be pampered too! Make an appointment for a massage, go get pedicures together, or set him up with a clean shave. If he isn’t one to be pampered in public, get him an awesome shave kit or some skin care products for an at-home spa day! Spoil dad extra this year and take some extra time to show him how appreciative you are for his constant love and care. We hope you have an amazing Sunday with your dudes! What are you getting dad this year?